It’s really easy for me to answer to this question. 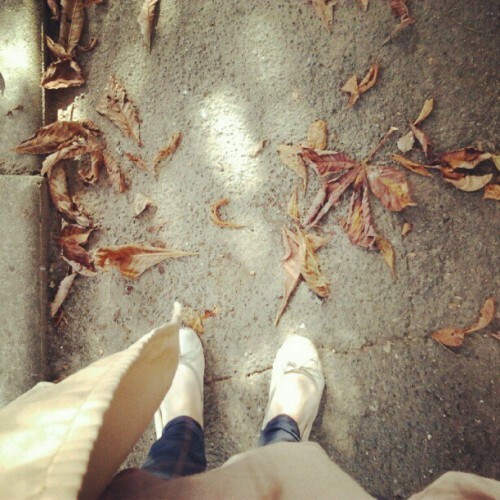 I was born in Autumn. – I hate the heat, it makes me sick. I can’t do anything when it’s too hot in the summer. – I love waking up early and feel the cold, it makes me wanna hug my bed cover tighter. – I love hot drinks : coffee, latte, tea, cocoa; pick one, I’ll drink it without hesitating. – I feel not guilt over staying at home just reading. – I love autumn clothes, the colours (wine red anyone?) and scarves. – It’s the perfect season for listening to folk music, and boy, I love folk. – Yes I know it’s melancholic, but … I love melancholia. What’s your favourite season, and why ? For me, it’s a tough choice between Autumn and Spring! I think I would have to go with Spring though as I’m not a fan of Winter, and so the new leaves and flowers and growing warmth are a wonderful sign that the cold months are in the past – at least until the next year! Autumn is my favourite too!! I love autumn and spring equally. Give me rain and chilly mornings and teas and pullovers and I will be happy. I love Spring! It makes me think of baby animals, ramps, cozy sweaters, trench coats, and blossoms! I love autumn, it’s my birthday season, too! Autum is my favourite season too and for many reasons. I love the light, the veggies, the trees, the clothes, my tights cardigans and jumpers, pumpkin carving, walks in the woods to pick up chestnuts, baking, hot beverages. It’s the coziest season after the hot temperatures of summer and the coldish wind of winter. I am truly amazed. 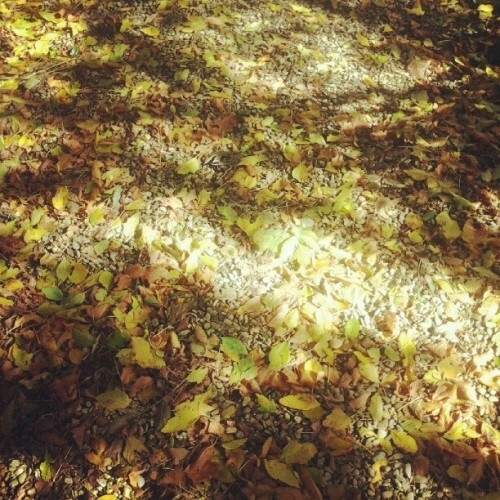 It’s like I wrote those reasons… that is me saying why I ADORE autumn!! I’m so happy someone else feels the exact same things!! and autumn is around the corner here in Argentina 🙂 can’t wait! I also hate summer and the heat and it makes me lose my will to do anything. And I feel miserable! anyway, great to heave found your blog, I love it! (I’ve followed you in every social network, don’t panic, I’m not stalking, just liking your pics and aesthetics).